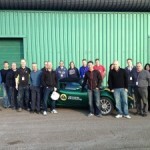 Following on from the SELOC visit to the Lotus Driving Academy earlier this month we’ve managed to secure a late booking discount for the remainder of 2012, giving SELOC Forum Members the chance to experience the revised 2012 Lotus Driving Academy Level 1 and 2 courses at 2011 prices! 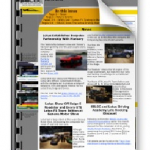 Full details can be found on the Track Days and Driver Training Members Benefits page, and don’t forget SELOC Forum Membership is free. 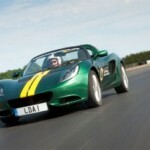 This entry was posted in SELOC and tagged 2012, Benefits, discount, Hethel, Level 1, Level 2, Lotus Driving Academy, Members. Bookmark the permalink.